A finalist on the popular reality TV series Zee Marathi SaReGaMaPa, Saili is a senior disciple of Dr. Ashwini Bhide Deshpande, a leading vocalist of the Jaipur-Atrauli gharana. She has established her own identity with enriched talent in classical as well as semi-classical music. Saili has been learning music since a tender age of 3 years and has given performances at music festivals all over India and abroad. Some of her memorable performances include the Summer Sounds festival at the Hollywood bowl, Vedic Heritage in New York, Beyond Borders concert at the University of Maine to name a few. Her performances have been appreciated for her meticulous architecture of ‘khayal’, her systematic and well-crafted raga exploration and laudable command over the ‘laya’.Saili has several albums and singles to her credit including the two tracks she recently recorded for Trevor Hall’s album ‘Kala’. 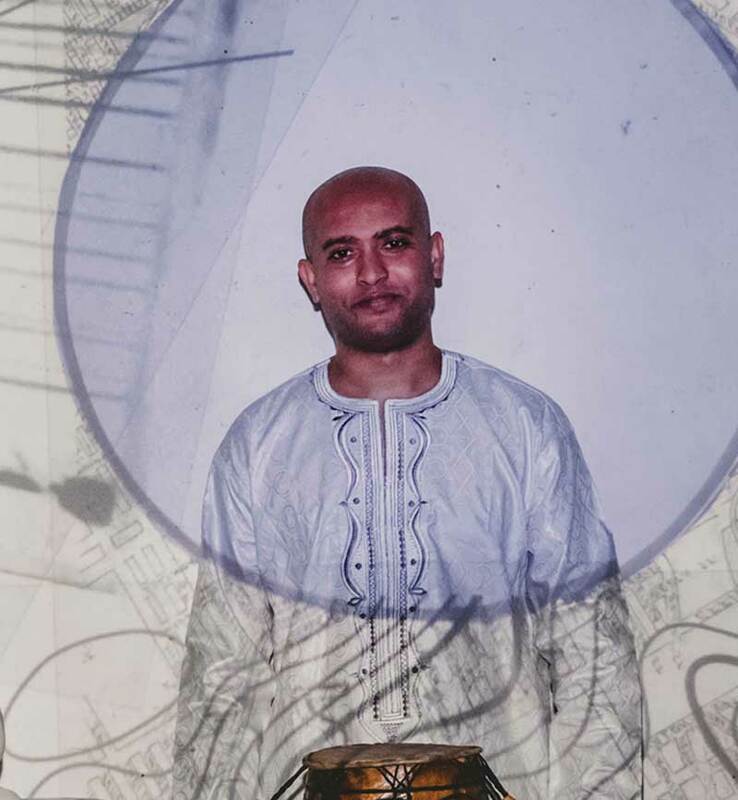 Saili has performed with the Albany Symphony, NY and presented and performed at the World Music Symposium in New Jersey. She is the first Hindustani singer to have ever performed with a Symphony orchestra. Having won the All India Classical music competition at the young age of 17, Saili regularly performs at the All India Radio.Shewas also conferred the Ministry of Culture’s Scholarship for Hindustani music. 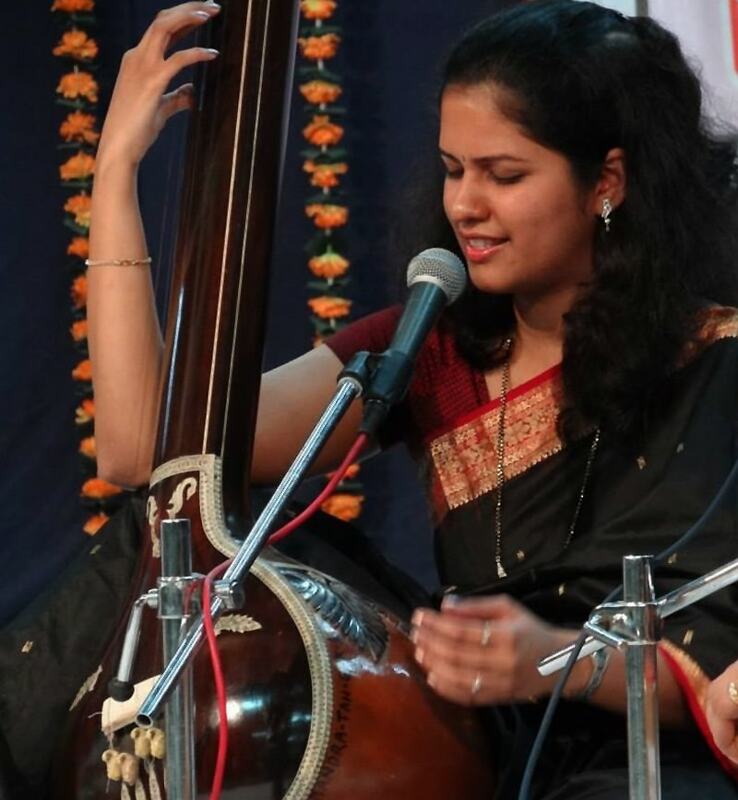 She has graduated in Hindustani music from the Akhil Bhartiya Gandharva Mahavidyalaya Mandal. Saili has been awarded the prestigious Pt.Jasraj Yuva award, Pt Vasantrao Deshpande Yuva award, Gaanwardhan Award. Founding Dean of SaReGaMaPa Academy of Music, Saili has been conducting regular music lessons, workshops, lecture demonstrations in the US for over 5 years. Apart from a Bachelors degree in Hindustani vocal music, Saili also holds a Masters degree in Commerce and has completed the CFA program(USA).